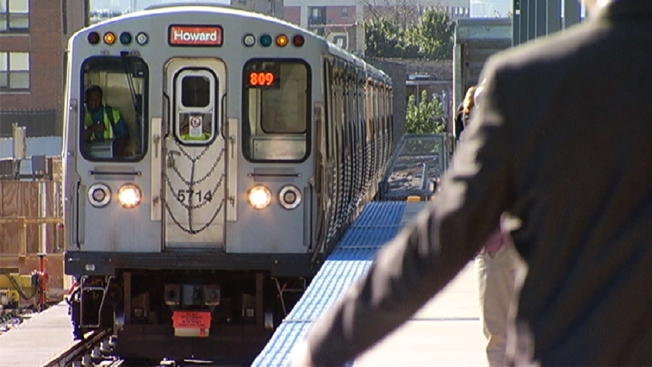 Chicago is announcing new steps toward a possible major expansion of the rail transit system's Red Line to the city's southernmost neighborhoods. The Chicago Transit Authority said Thursday it will release a draft environmental impact study on Oct. 6. It's a requirement for obtaining federal funding. The estimated $2.3 billion project would extend the Red Line from 95th Street to 130th Street, an area with few public transportation options. An extension has been talked about for decades. The city has yet to secure federal funding or decide on a precise route for this latest plan. The transit agency also announced it will begin accepting formal comments from the public next month. It will also start notifying owners whose property might have to be acquired.